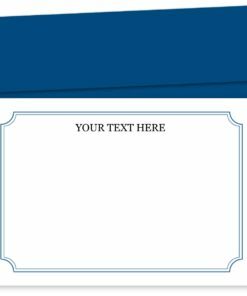 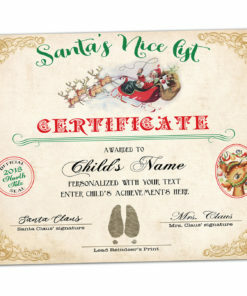 printable personalized letter from santa claus template, diy editable text instant download PDF and JPG files. 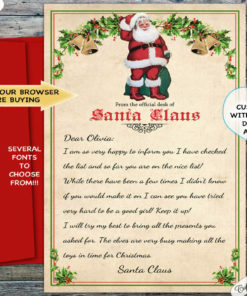 Letter from Santa Claus, Personalized Official North Pole Mail with personalised envelope. 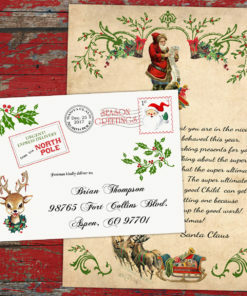 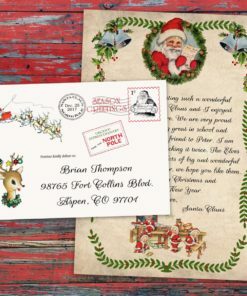 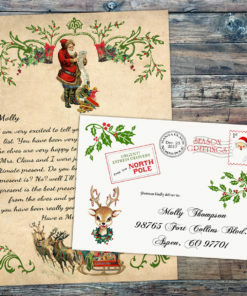 Personalized Christmas letter from Santa Claus, Official North Pole Mail with personalised envelope. 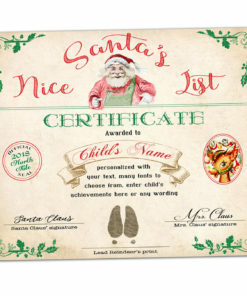 Personalized Christmas Nice List Certificate Official North Pole Mail 8×10″ customized with Child’s Name and Accomplishments. 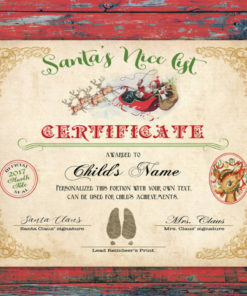 Personalized Christmas Nice List Certificate Official North Pole mail, 8×10″ customized with Child’s Name and Accomplishments. 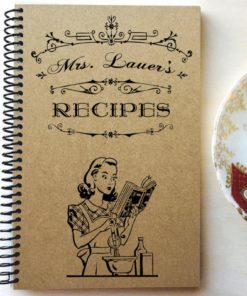 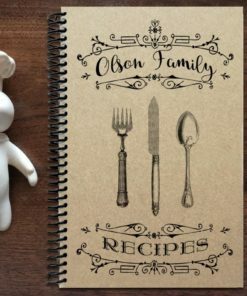 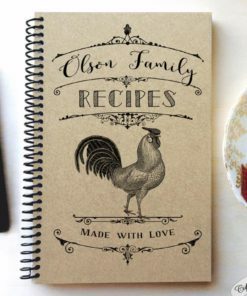 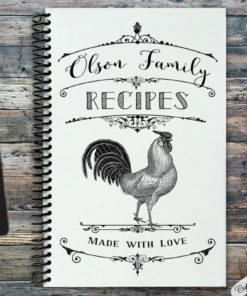 Personalized Family Recipe book, kraft recycled cover, Made in USA, perfect to give as gift.